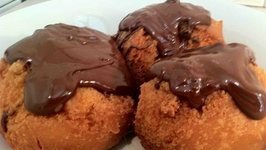 Keto Doughnuts recipe that taste amazing just like the real thing without the guilt factor! 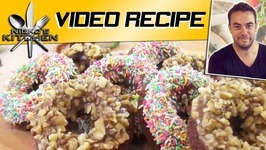 This is a sturdy cake doughnut recipe, that's fantastic for dunking in your tea or coffee. 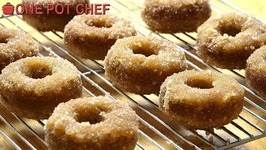 This fried cinnamon sugar donut recipe is tasty and easy to make. 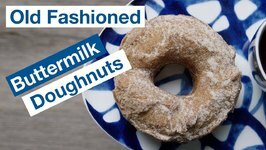 Another Old Fashioned Cake Doughnut Recipe - but this one has a lighter texture thanks to the cake flour. 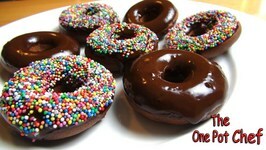 Donuts using chocolate and sour cream. 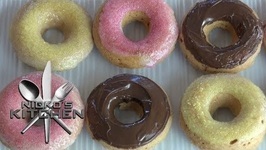 These donuts are simply delicious. Try it at home today. 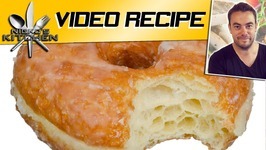 A recipe for people who have sweeth tooth. Today we are going to be making something which can be done under an hour! 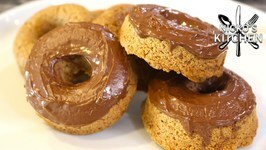 Nutella Doughnuts. Happy first day of Spring!! 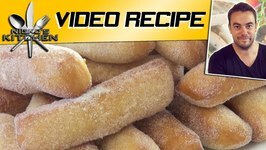 Celebrate this exciting time with my easy to make baked doughnuts. 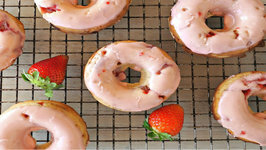 Every bite tastes like Spring and you won't be able to get enough. 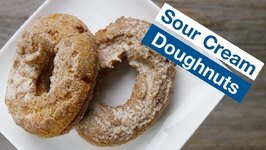 Oven Baked Cinnamon Donuts is a new version of the classic donut, without the hassle of deep frying! 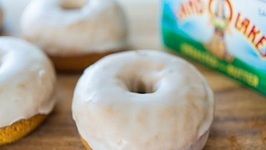 Flour, brown sugar, cinnamon and vanilla yoghurt are combined and .. 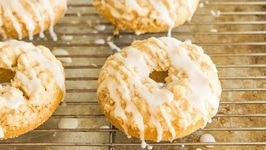 These Coffee Cake Doughnuts have a moist baked cake doughnut base, a streusel crumb topping baked into the top, and a sweet drizzle to finish it all off. 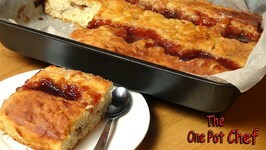 Jam Donut Tray Bake is a new twist on the classic donut recipe. 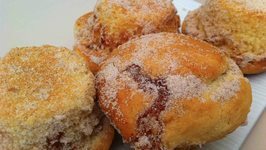 Served as an oven baked pudding, this fabulous sweet is warm, cakey and filled with jam and topped with .. 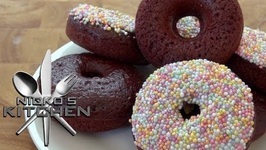 These easy to make doughnuts will be a HUGE hit during the Holiday season. They're so delicious and full of flavor. Oh, and they're baked...so that means you can have more than one. 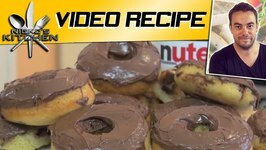 Oven Baked Chocolate Donuts are a delicious alternative to the traditional deep fried donut. 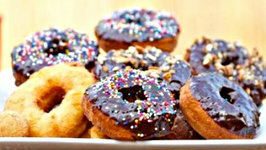 Flour, sugar, butter, milk and cocoa are combined to make the batter. 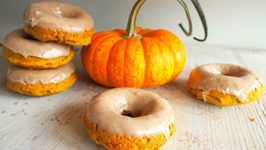 These Brown Butter Pumpkin Spice Doughnuts are SO fall! 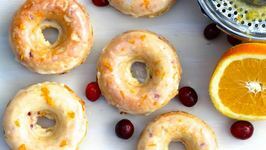 They're baked in the oven so they're nice and easy to make, and the butter glaze is insanely delicious. 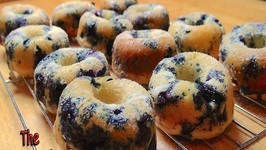 Oven Baked Blueberry Donuts are a lighter alternative to traditional deep fried donuts. Flour, sugar, yoghurt, egg and blueberries are combined and baked until golden brown. 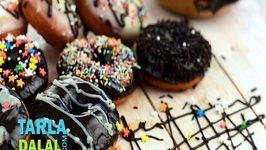 Chocolate Doughnuts, that you will love to have for no reason, coffee time or not, glazed with dark and white chocolate sauces. 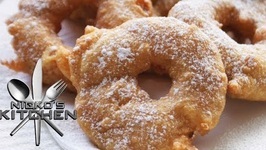 Donuts, easily fried in the backyard, camping or tailgating! 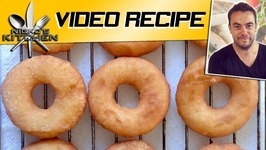 Watch as I take you step-by-step and cook these delicious potato based donuts with a Dutch oven! Coat them ..